A caring Birmingham retirement community of seniors and caregivers dedicated to making everyday count. 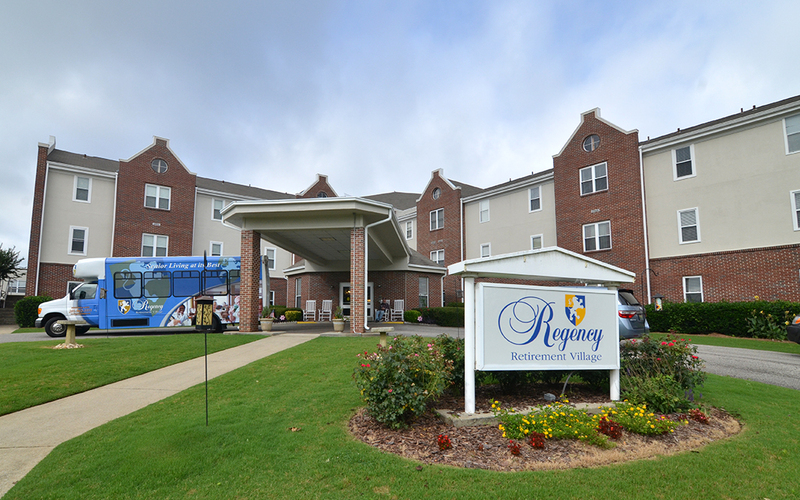 We would love to meet you and show you everything Regency has to offer. 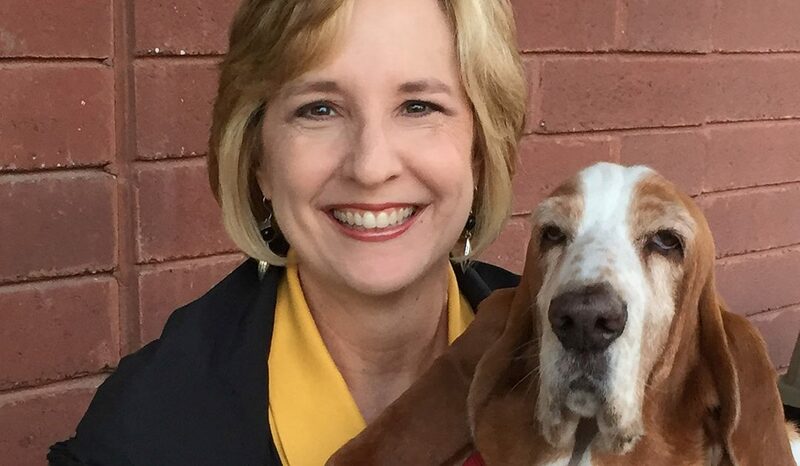 Beth Fuller is part of our Pet Therapy once a month in Independent, Assisted and Pathways. Therapy animal visits are increasingly being recognized for the positive impact they have. These amazing companion animals bring comfort to dog lovers and positively impact health through the human-animal bond.